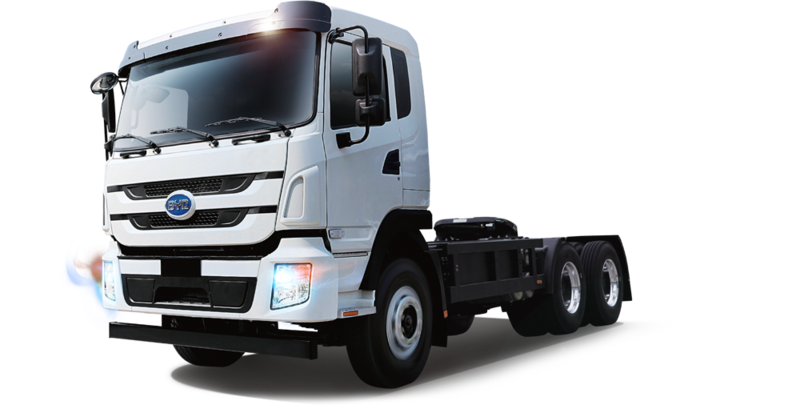 100% electric trucks built with quality and the environment in mind. 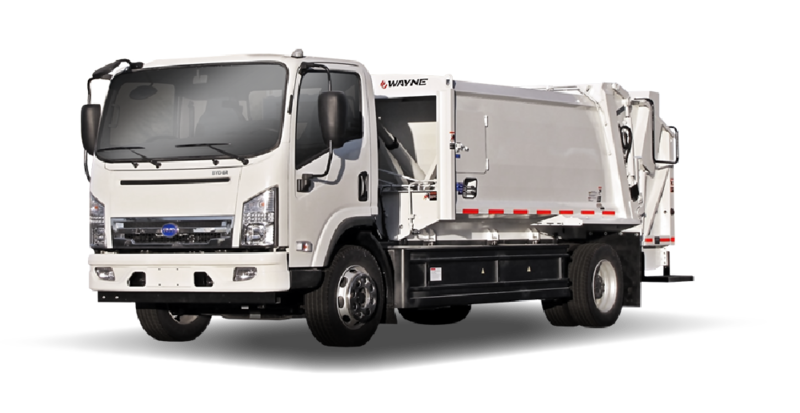 Our trucks save you tons from lower costs in fuel and maintenance. 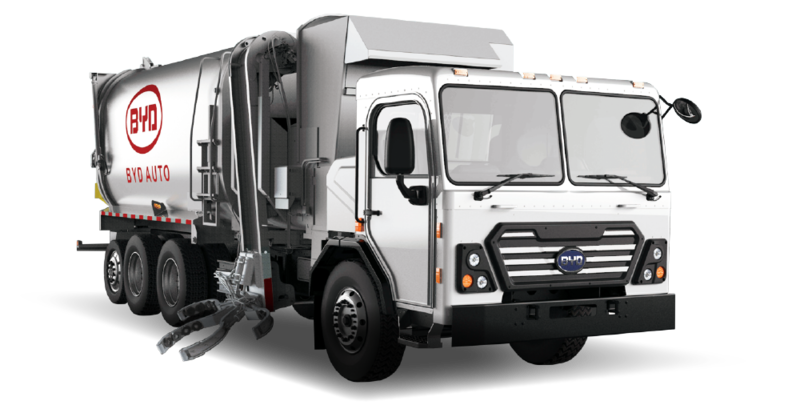 Fewer moving parts, more reliability, and environmentally friendly with a payback in only a few years — buying a BYD electric truck makes cents. 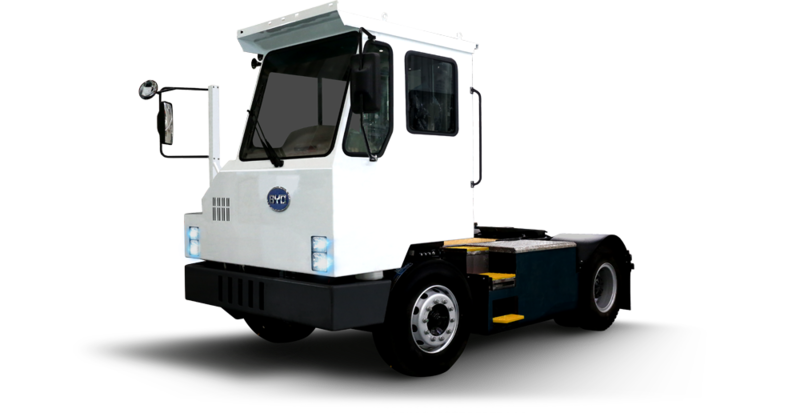 Unlike Lead-Acid and most Lithium-ion batteries, BYD’s chemistry features environmentally friendly and non-toxic ingredients. This means no ventilation needed, no water needed and no worry needed. 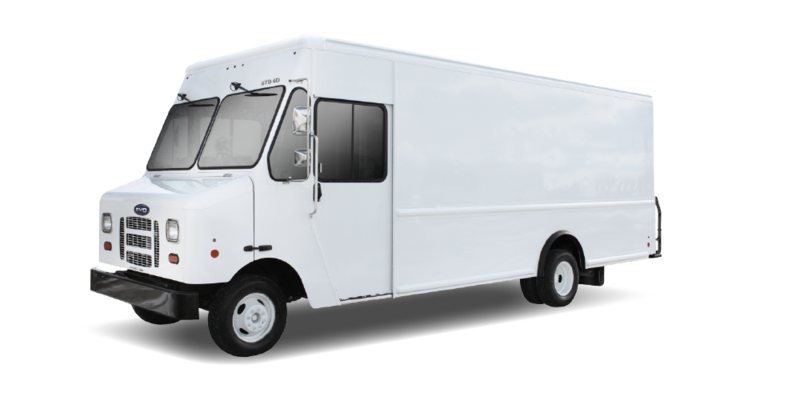 Our trucks are not only good for the air but also good for the ears. 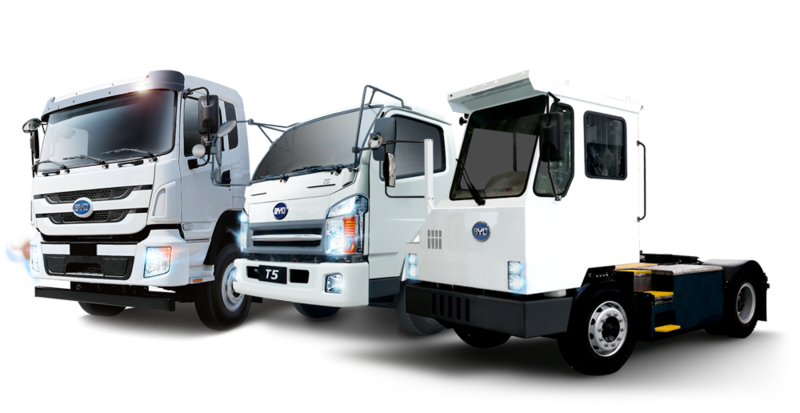 They reduce your fleet’s noise pollution and is half the noise of Diesel, Hybrid or CNG engines. 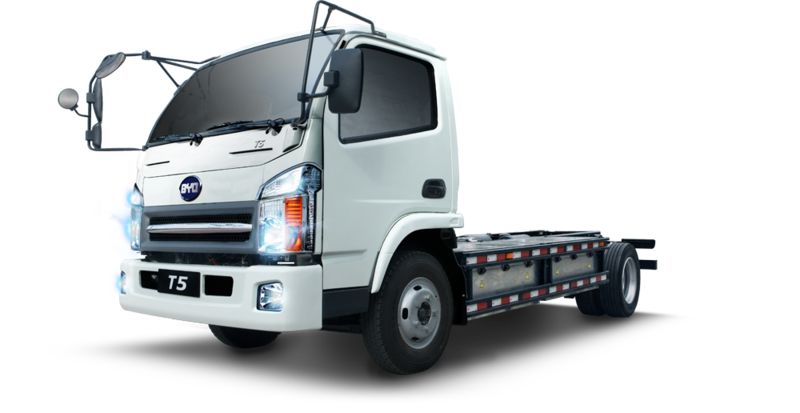 BYD is the only manufacturer that can stand by the industry’s best warranty on the batteries. 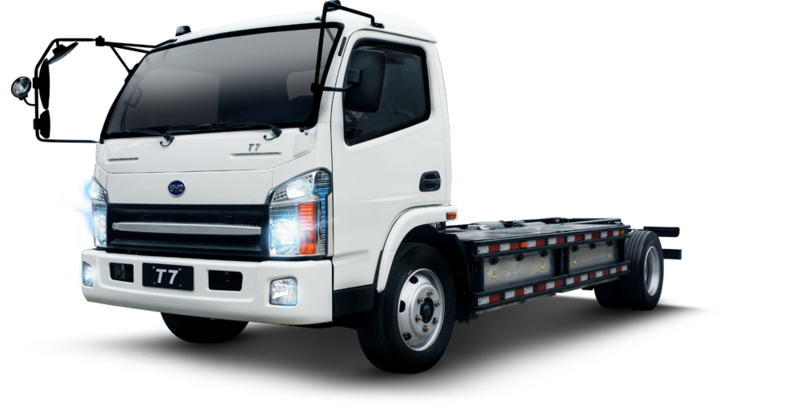 This means our trucks save you hundreds of thousands by not needing a mid-life battery replacement.